Russian company INTES plans to set up joint venture in Azerbaijan on production of oil equipment, the general director of the company, Yuri Bogachuk, told Trend. "We have plans on creation of joint production of our equipment and servicing from the name of our joint company with Azerbaijan. This will be an innovative production," he said. Bogachuk noted that a control station based on the patent and developments of INTES will be produced in Azerbaijan. In the future, it is planned to improve the export of the produced equipment, he said. "Production of the equipment will be adjusted in a very short time. It is necessary to organize the production and hire local specialists and teach them to work with new equipment," he said. INTES LLC was established in 2010. 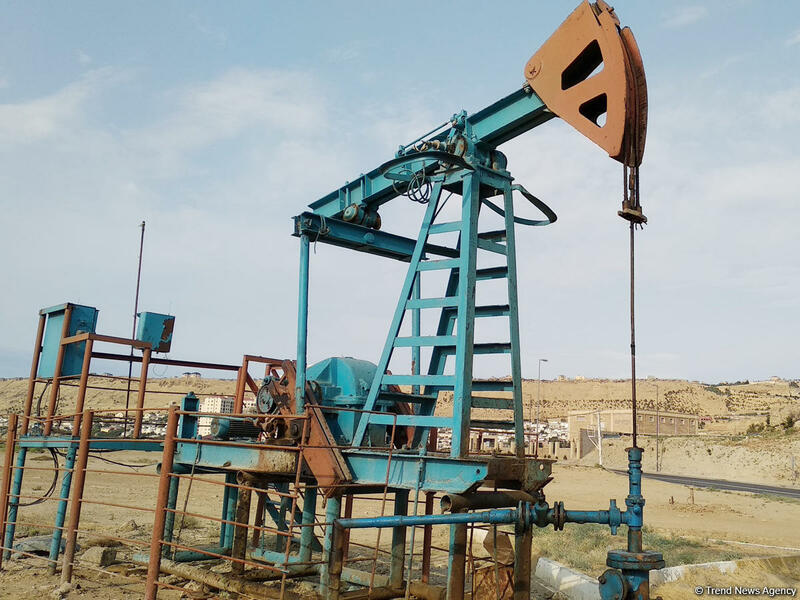 The company specializes in the construction of exploratory, directional wells, both in the traditional way using hydraulic systems and using gaseous and foam agents in face cleaning systems. LLC "INTES" performs the functions of the contractor and coordinator of oil and gas services on the terms of the general contractor of the project, produces intelligent systems for managing oil production. Azerbaijan is one of the main economic partners of Russia among the CIS countries. Interregional cooperation plays an important role in the development of Russian-Azerbaijani trade and economic relations and the increase in trade turnover. Azerbaijan invested more than $1 billion in the Russian economy. Russia has been included in the list of Azerbaijan’s five largest trade partner and invested over $4.2 billion in Azerbaijan’s economy. The products worth $349.23 million were exported from Azerbaijan to Russia from January to June 2018, which is 5.76 percent more than in the first half of the year. The volume of imports from Russia, in turn, amounted to $788.21 million, which is 0.29 percent more than in the first six months of 2017. The trade turnover between the states amounted to almost $2 billion in January-October 2018, according to State Customs Committee of Azerbaijan.